Laser is used as a radio-bisturi and fourth state of matter is used. Plasma. Tissues are submerged and unintended amount of heat conduction to neighboring tissues is prevented. 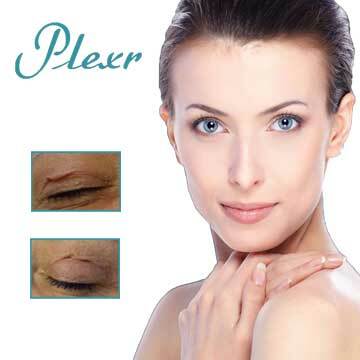 Plexr is the last generation system which is useful for skin rejuvenation, treatment of spots and wrinkles. To whom Plexr can be applied ? Everyone who needs skin firming, rejuvenation, bio-stimulation, re-shaping may be applied Plexr after examined by the doctor. To which fields is Plexr applied? How many sessions does Plexr take? It takes 10-60 min depending on the procedure and the size of the application site. Plexr sessions may continue with 4-6 weeks of intervals as 3-5 sessions. What can be expected after Plexr? The patient may return to daily activities after the procedure. No special conditions are considered. Burn, spot or other side effects are not seen after Plexr. When re the outcomes of Plexr seen? A slow and gradual healing is observed in sublayers of skin. Rejuvenation process immediately begins after Plexr application, first effects may be seen even at the first moments depending on application site. 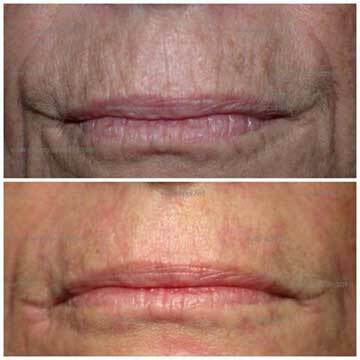 Although some individuals seem satisfied just after the procedure, main outcomes are seen 1-2 months after the application through increasing collagen and new and stronger collagen production. What is the price for Plexr?